You are currently browsing the archives for the tag 'scented sachets'. As you might already know, I love perfume, especially extraordinary fragrances. 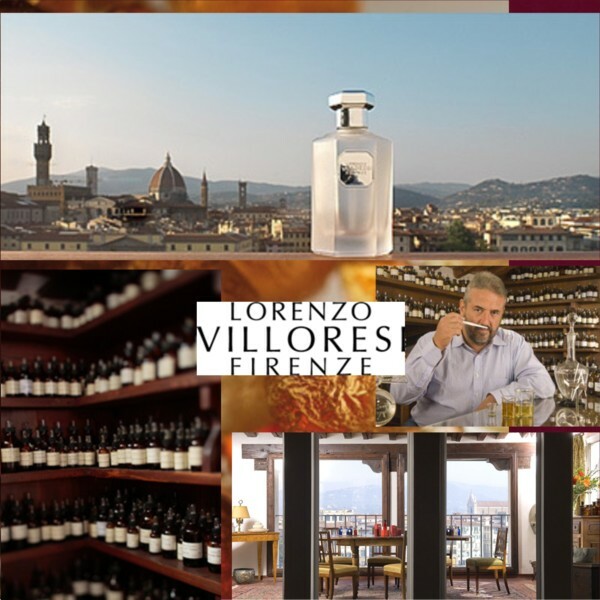 In the beginning of September, I was very lucky to visit one of the most outstanding perfumers worldwide in his studio overlooking the rooftops of Florence: Lorenzo Villoresi. This view is truly inspiring, as well as his laboratory is where you are only guided by your senses. „I wanted to realize a dream. Spices and essences have always fascinated me. Perfumery became my passion and later on my profession“. 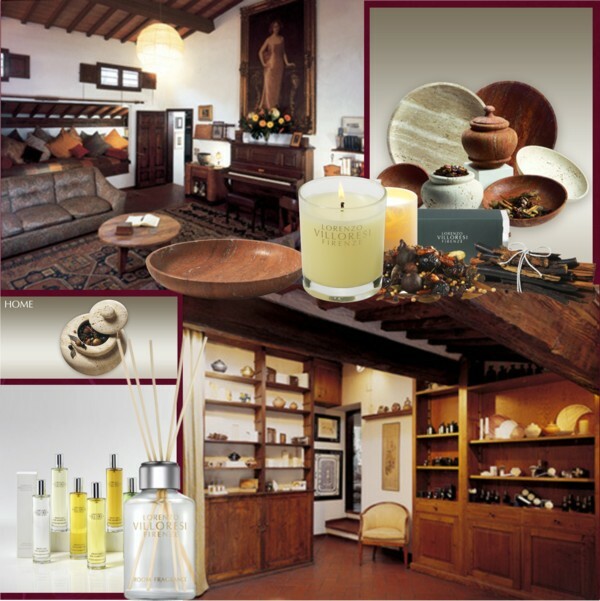 In the atelier in front of Villoresi's library of scents with over 2000 essences. His talent is not the fruit of specialised schools or master perfumers, but one which developed gradually thanks to his university studies in Biblical Philology and Ancient Philosophy, which in turn led him to travel extensively in the Middle East. The experiences he gained there combined with the natural products of his native Tuscany make his creations so special. 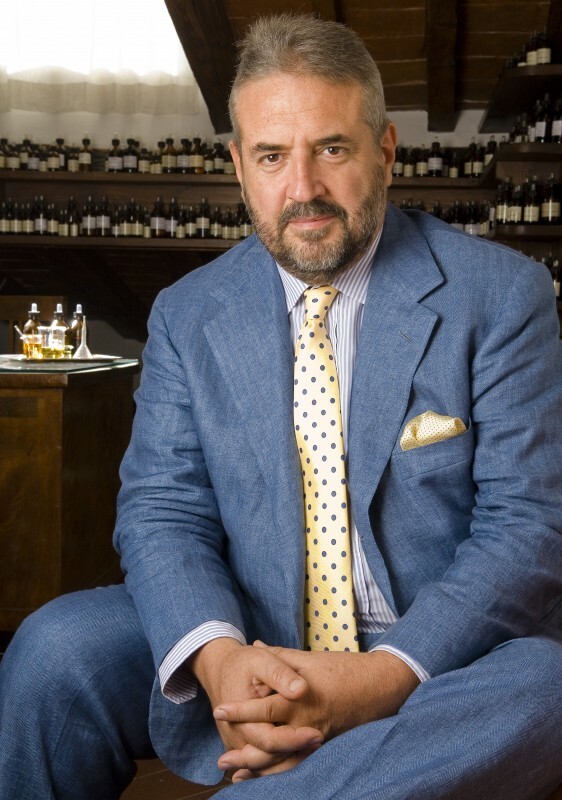 In 1990, he fulfilled his vision and founded his Maison of Perfume in an ancient palace in Via dei Bardi in Florence where he focuses on the great traditions of Florentine perfumery and the original methods which have been used in this craft for many years. In 2006, he won as the first Italian and independent creator of fragrances, the prestigious Prix Coty, which can only be awarded once in a perfumer’s lifetime. 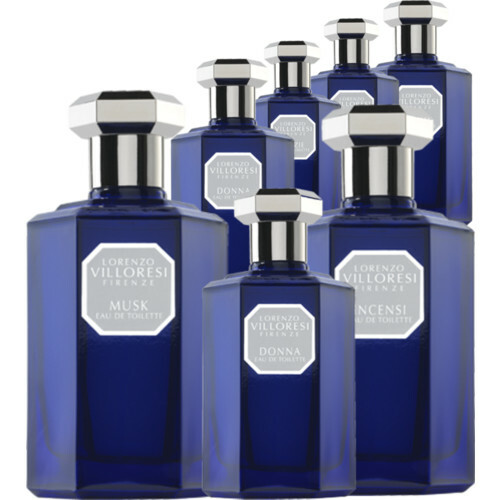 Donna and Uomo were the names given to Lorenzo Villoresi’s first collection, after which he focused on the creation of monothematic fragrances which included his own personal interpretations of classic themes such as Musk, Sandalwood, Patchouli, Incenses, Spices, Vetiver and Wild Lavender. 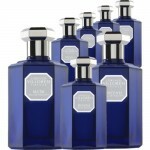 Those classic fragrances come in the blue bottles. The green packaging stands for the Olea Europaea collection that is based on olive-oil offering products for the body, bath and hair. and my absolut favourite, the sophisticated Teint de Neige, „the colour of snow“. Teint de Neige consists of powdery and sweet notes of jasmine, rose, ylang-ylang on a base of musk, Tonka beans and heliotrope. The aroma is delicately permeated by the richness of the natural extracts of precious flowers, recalling the light, images and atmosphere of the belle-époque. A whole range of products is available from shower gel to body cream, from scented candles to room fragrances featuring this wonderful scent. 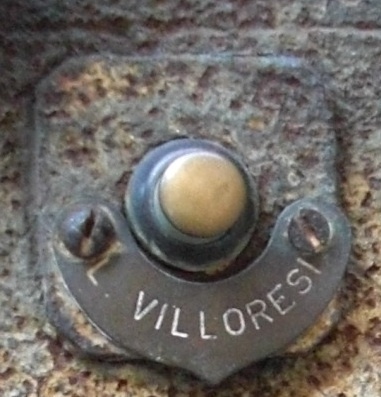 Getting to know Villoresi during the process of creating your personalised fragrance. If you have always dreamt of having your own custom-made fragrance, Lorenzo Villoresi’ s atelier would be the place to go. During your appointment, you are spending 2-3 hours approximately with the artist himself. Your „tailor-made“ fragrance is then the result of a direct exchange between you and him; desires, words and feelings are processed together and transformed into a perfume. 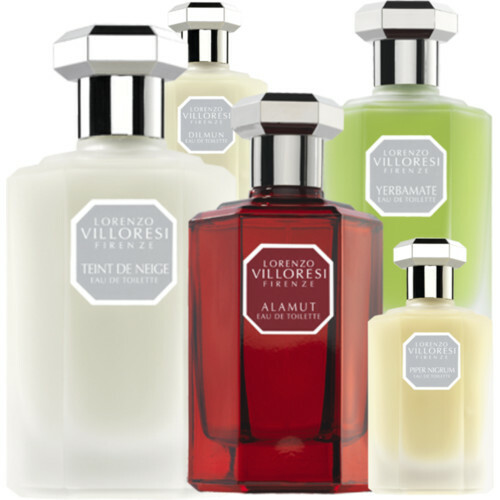 Villoresi becomes a sort of Demiurge who, through his intellectual capacity and technical skills, can translate the essence of an ambition, dream or adventure into a fragrant product. 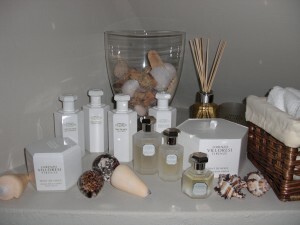 At the end of your appointment the personalised fragrance will be consigned to you. The price starts from €3600.-. The genius could probably use a perfume rather than words to describe how he feels and also mentiones: „Perfumery is an unlimited world. In the creation of a scent it is possible to recall a feeling or a place, to move to an imaginary space or to invent new emotional dimensions“. Lorenzo Villoresi also offers a wide range of wonderful home products from pot pourris and scented sachets to jars and dishes to exalt the beauty of your chosen fragranced leaves and woods. Scented candles are also available along with aromitizers and room fragrances with reed diffusers (launched last month). 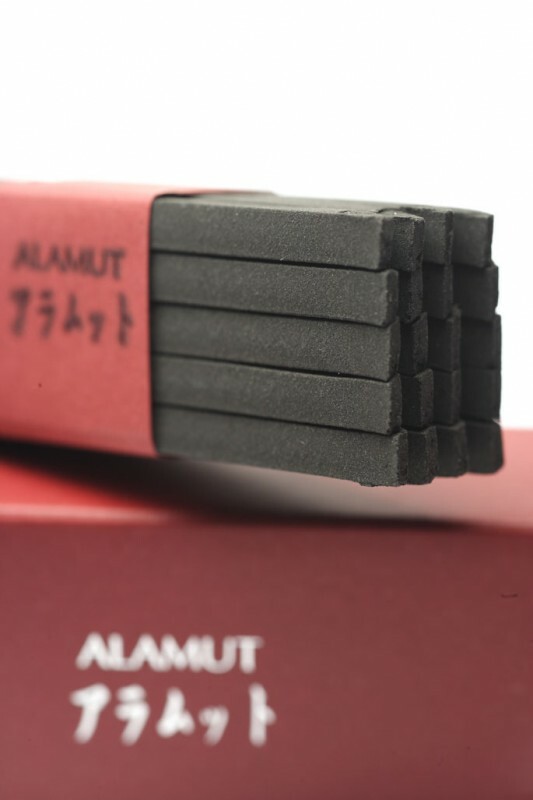 Two new creations were introduced last year: the incense and perfumed crystals. Conceived from a deep knowledge and love for the Orient, they have been created for perfuming living spaces in a sophisticated way. 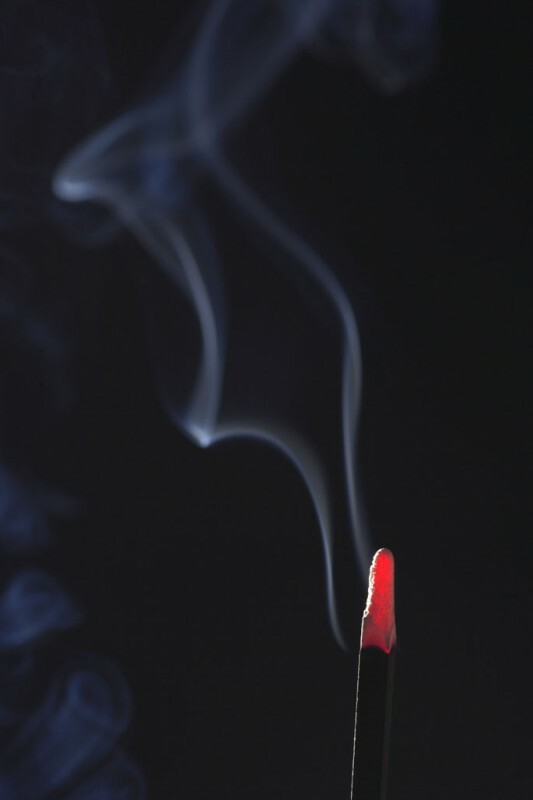 Interesting to know is that the term “perfume” comes from Per-Fumum: through smoke, referring to the sacred fumigations to offer thanks to the gods. The incense has always been linked to the world of perfume and can create a magical atmosphere in any room. The maestro is recently in the process of building the Academy of the Art of Perfume, the world’s first interactive atelier, dedicated to essences and perfumes. In the ancient family Palace in Via dei Bardi, Villoresi realizes his long-life dream: a centre, split on three floors with an internal garden, aromatic terraces and botanical trails, divided according different themes and study areas, where visitors can discover and delve into the ancient secrets of the art of perfumery and spice hunting. The “wunderkammer” is said to open next year. I cannot wait to go there on a journey to stimulate my inner senses and to indulge in one of my biggest passions: perfumes! 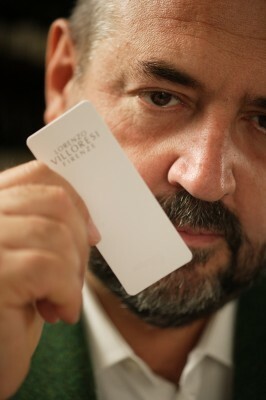 If you are interested, Lorenzo Villoresi products are available through his online shop and in Zurich at Perfumery Osswald.